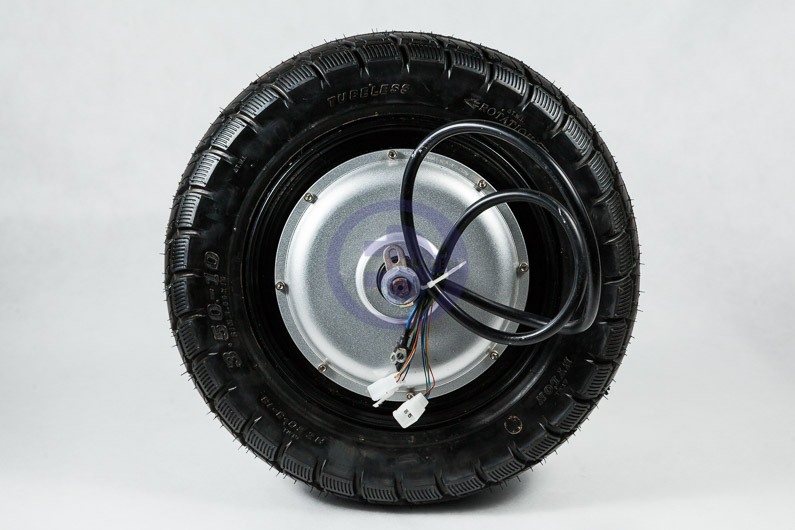 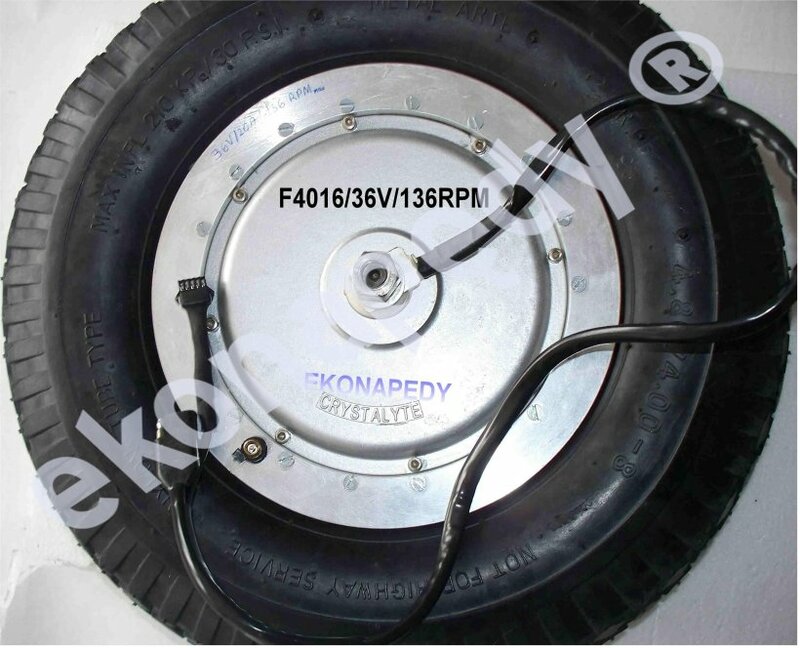 Wheel with 4.00/4.80-8 tire and BLDCH 550W/48V hub for. 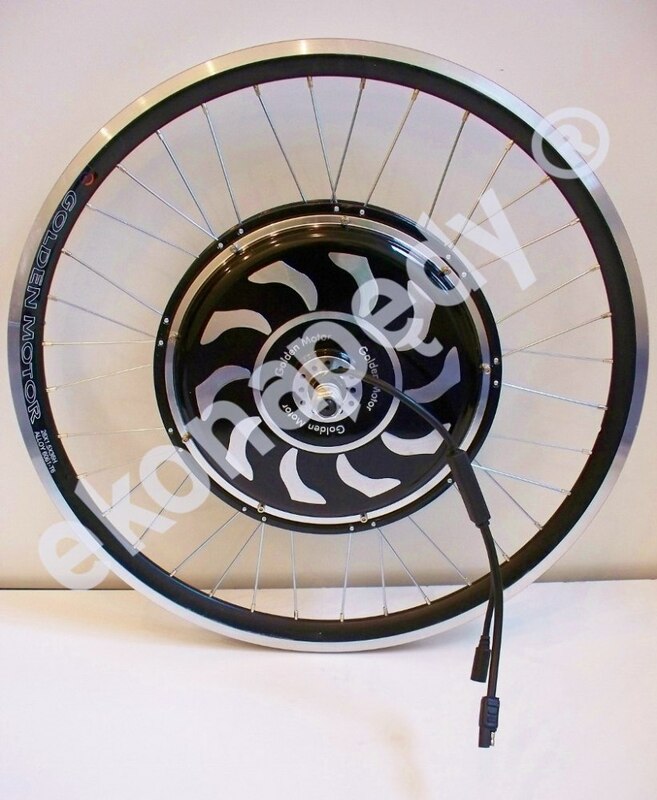 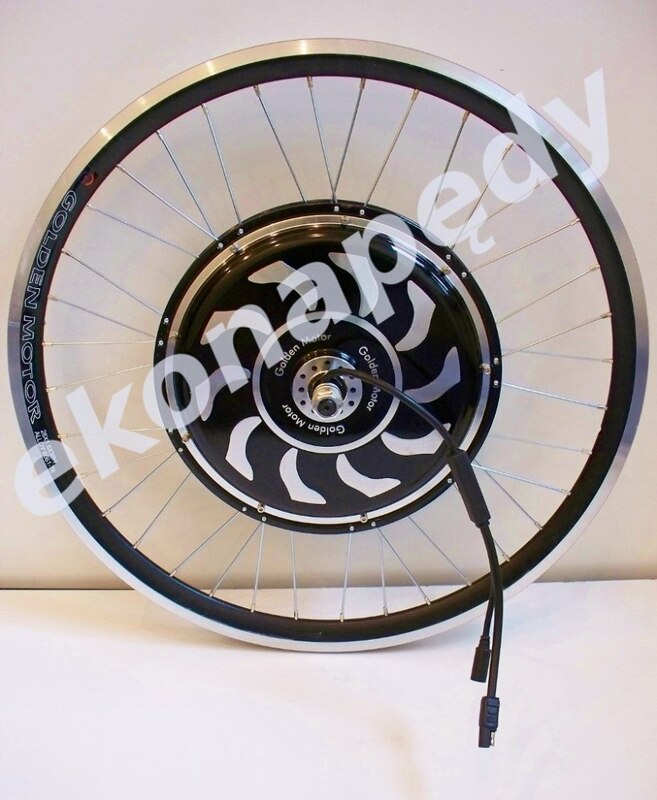 550W 48V hub in rim: (20″,24″,26″,28″) without tire, with 7- Shimano gare. 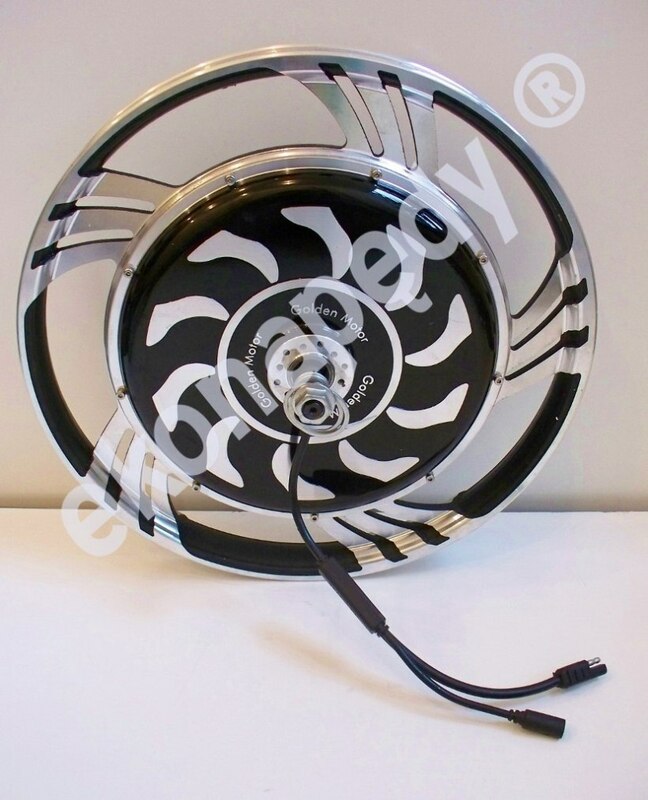 for scooters,, motobikes and quads .